The Hyatt Regency, Chicago was in the midst of a public space remodel when they came to Ideation Studio seeking to create distinctive identities and branding programs for four restaurants in the hotel complex. 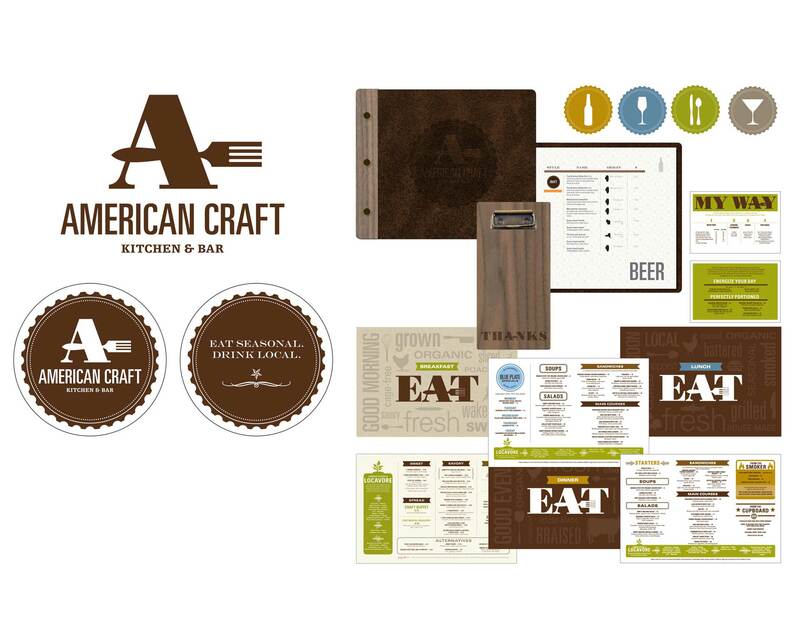 “American Craft” is a warm and approachable environment with an authentic Americana design aesthetic. 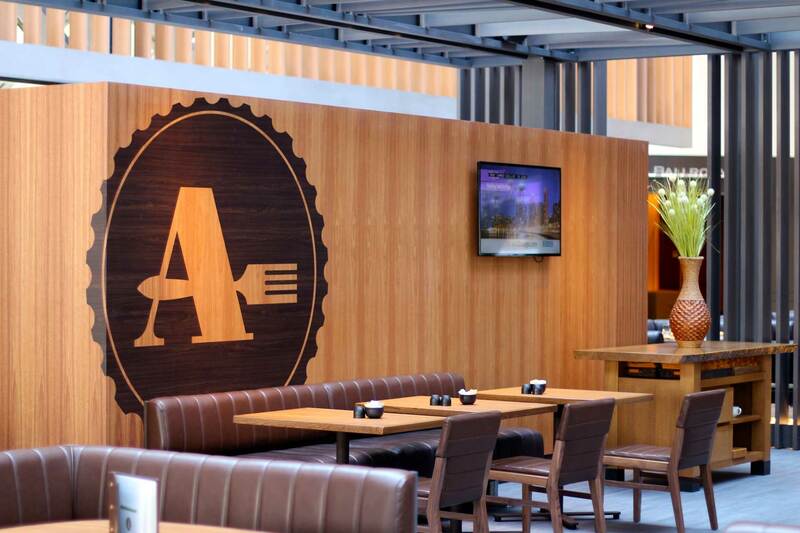 The concept brought a modern twist to a classic American dining experience, with clever graphics utilizing bottle cap iconography and creating an inventive use for recycled glass.